Strange things are happening at Government House. Misplaced items and disturbances in the vice-regal home are reported by visitors and staff. Throughout the house, find clues left behind by one of the ghosts of Government House. Which of the ghosts is leaving you clues and what is he looking for? 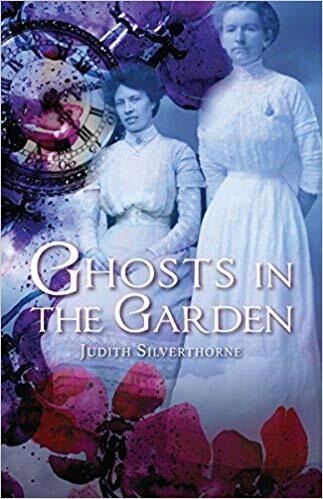 This program is based on the book “Ghosts in the Garden” by Judith Silverthorne. To book this program or any of our regularly offered programs please go to our Active Learning Programs page to fill out the necessary form.